JDMbits: Honda S2000 Bucket Seats On Mx5 Rails! 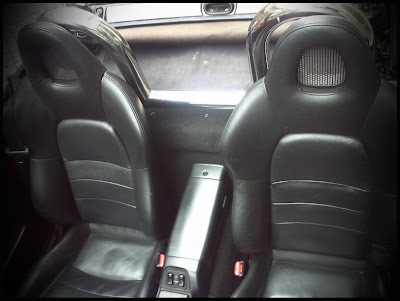 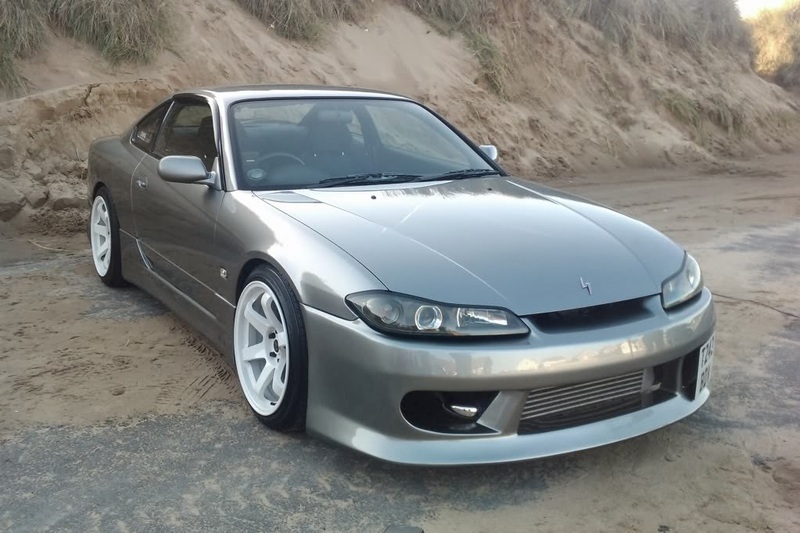 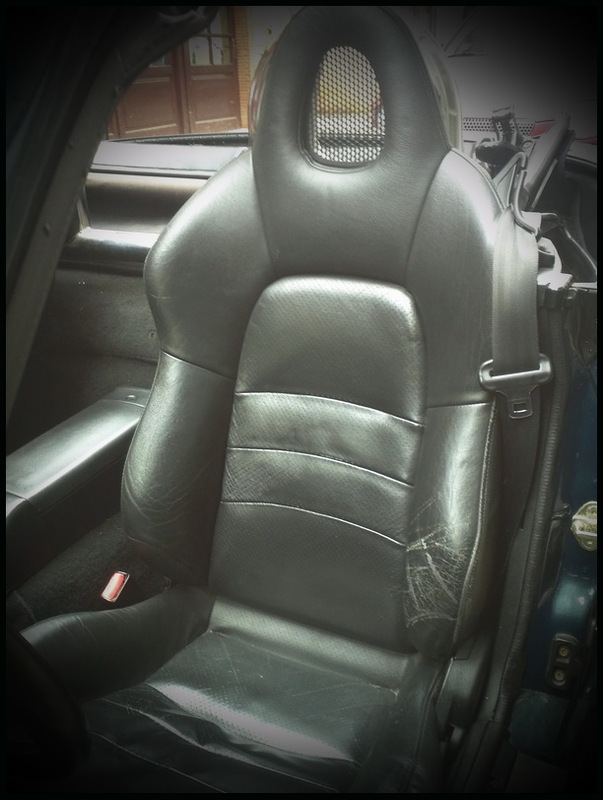 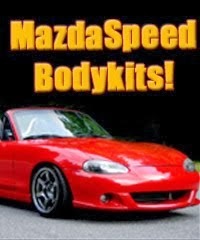 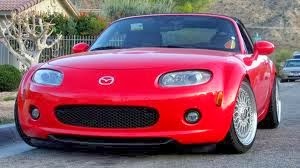 Honda S2000 Bucket Seats On Mx5 Rails! that can be easily fixed with some leather care products. 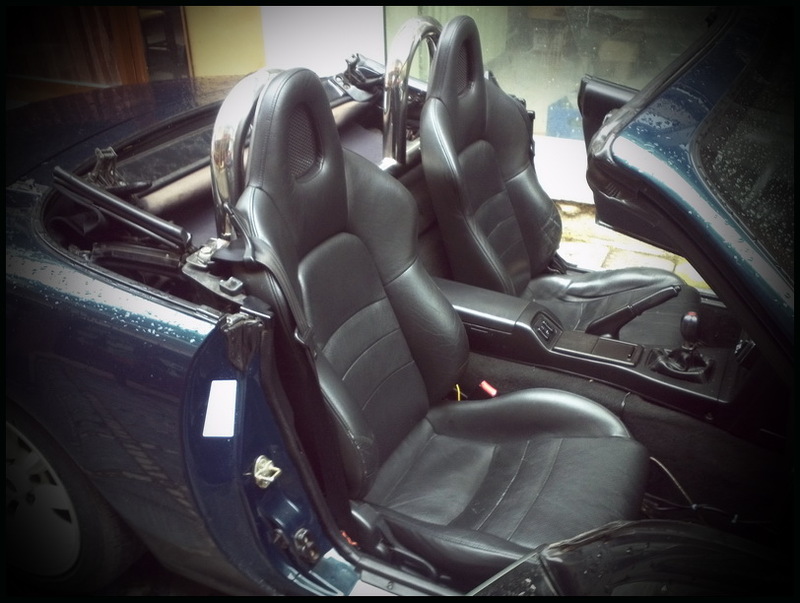 A trade on Mx5 Mk2,5 seats can be arranged.